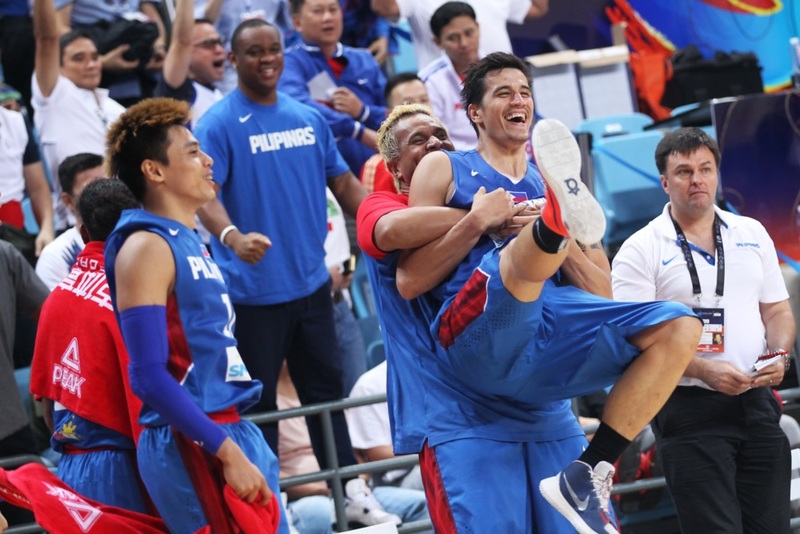 MANILA, Philippines - The Philippine national men’s basketball team moved one step closer to its Olympic dream after surviving Japan, 81-70, in the semifinals of the 2015 FIBA Asia Championship Friday at College of Social Work Dayun in Changsha, China. 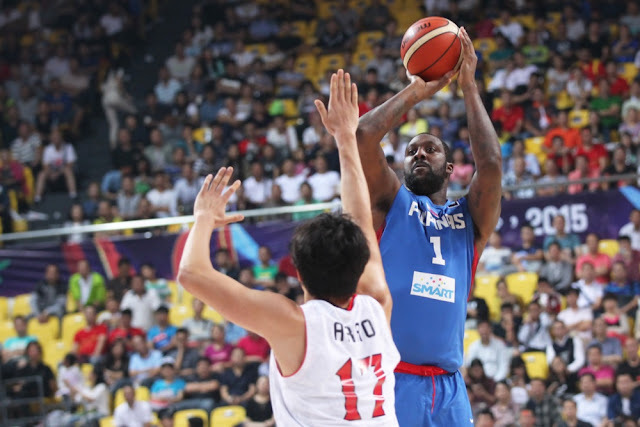 Andray Blatche and Dondon Hontiveros provided the firepower anew for Gilas Pilipinas in this win scoring 22 and 18 points respectively over stiffer match-up against Japan. 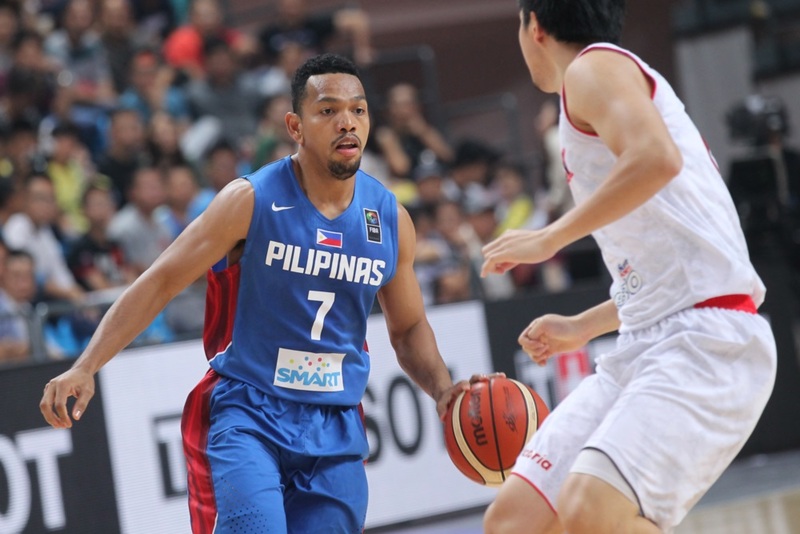 Jayson Castro also poured in 20 points and seven assists. De Ocampo had seven rebounds and two steals to go with his eight points and Norwood excelled defensively, coming up with a couple of steals and a block to go with five rebounds. "I think Japan deserves an awful lot of credit," Philippines coach Tab Baldwin said. "They could easily have won that game. It was an outstanding game of basketball. I thought our guys just made a few more plays in the last minute and a half and they didn't." The Philippines is now ensured of silver medal as well as the prime chance to win the gold medal and automatically qualify for the 2016 Summer Olympics in Brazil. 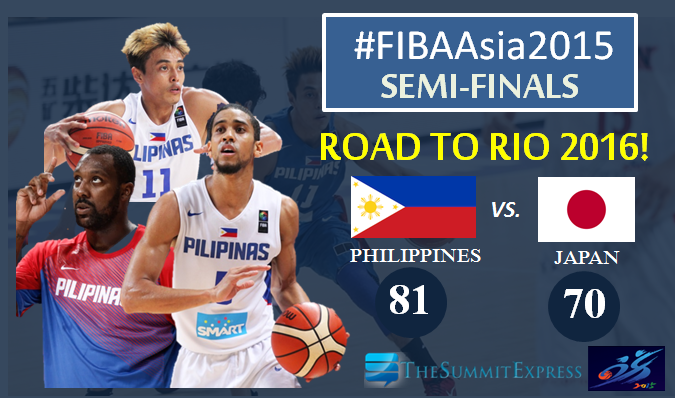 Gilas Pilipinas started the final frame with five straight points courtesy of Castro and Hontiveros. Gilas which took 8-point advantage lost lead as Japan ties it at 54-all after the third quarter. At the half-time, Gilas Pilipinas and Japan tied with 39, a closed fight same with first quarter on which Japan edged out the Filipinos with 1 point lead 17-16. 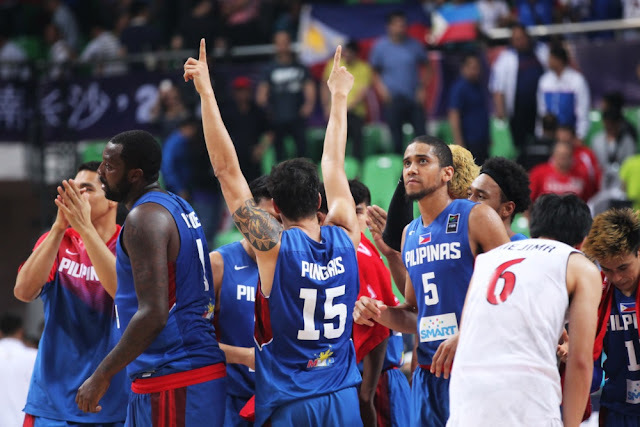 The Philippines underlined their status as one of the powers of Asian basketball, making it to the Final for the second straight time. Unlike two years ago when they lost at home in the title game to Iran, Gilas will this time have to play against the unbeaten Chinese in front of their own fans. The stakes could not be any higher with the winner clinching a spot in next year's Olympics. The head-to-head battle of Philippines vs. China is scheduled on Saturday, October 3 at 8:30pm after the match-up of Iran and Japan for 3rd place at 6:00pm.